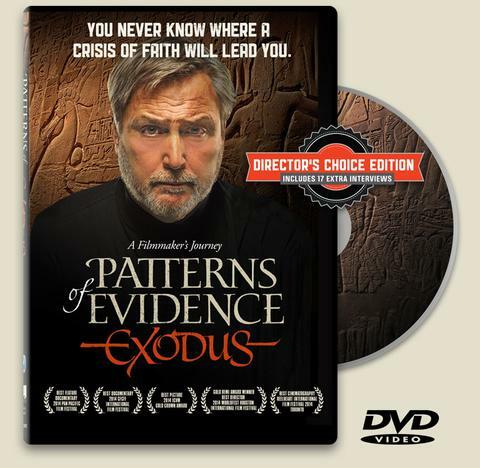 I first saw Patterns of Evidence: The Exodus a couple of years ago, when I reviewed it. I gave that copy away to a youth leader, and bought myself a new copy. I proceeded to give that copy away, planning to purchase yet another copy. Then I was offered the chance to do a review and giveaway of the Director's Choice Edition. I thought it would be really interesting to review it again from a different point in life, so I quickly said yes. This time through, I was watching with two adult children, one of whom is in school training to be a pastor. I hoped that his perspective now would be valuable. It was really fascinating to watch this with him, but I'm not sure that it really did end up giving me more insights that help to write the review. What this movie does is to take a look at the basic pattern in the Bible story of the Exodus -- beginning at the end of Genesis with Joseph's rise to power in Egypt, and ending in Canaan with the Israelites conquering those first cities -- and try to match that up with the archaeological evidence. What I most appreciate about this long film (two hours) is that Tim Mahoney is allowing all kinds of opinions to be put forth. You feel confident that you know what he believes, but he has all kinds of experts who certainly disagree, but who truly get a chance to make their points and present their case. I find that refreshing. You are invited to hear all sorts of evidence for and against the Bible as myth... and you are invited to evaluate that evidence and decide for yourself. There is so much information packed into this DVD that I am certain I could watch this every day for a month and still pick up new insights. I know I just said this about a book I reviewed yesterday, but I really do think everyone should see this, and every Christian parent should watch this with their teens and young adults. My teens were glued to the screen, and this resulted in fairly extensive conversations in our household. I can't argue with me. If you go purchase this at their store, use the code MK1 to get $3 off the price of the DVD. There are some amazing resources to go along with this. I'm really interested in the Young Explorers set. Maybe that is something I need for Christmas. Hmmm. To win a copy, you must be in the continental US. Thanks! What intrigues me is the high quality of the actual cinematography and the varying viewpoints. Fascinating! 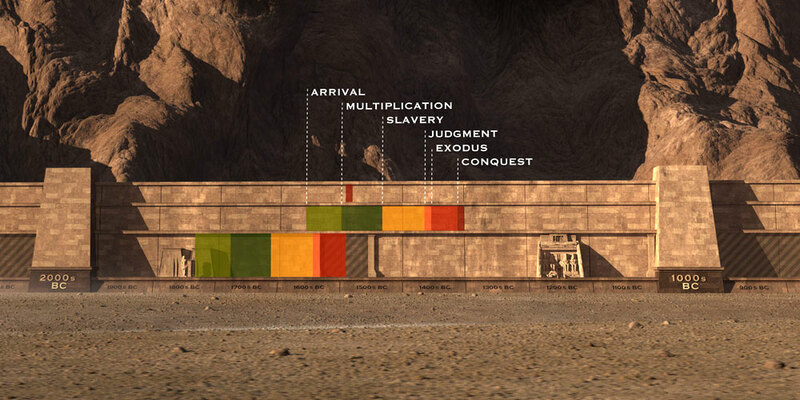 We are studying Ancient Egypt right now and to hear that people doubt that it happened is mind blowing! I would love to watch this DVD so I could see both sides of the story. The reference on the timing of the events is interesting. Would like to see how they explain it. I'm intrigued about the timelines shifting to line up. I love films like this.